View all available Ironwood condominium real estate listings. Ironwood are spacious townhomes, located at the base of the Northside Express in Deer Valley, and offer direct ski in, ski out access. 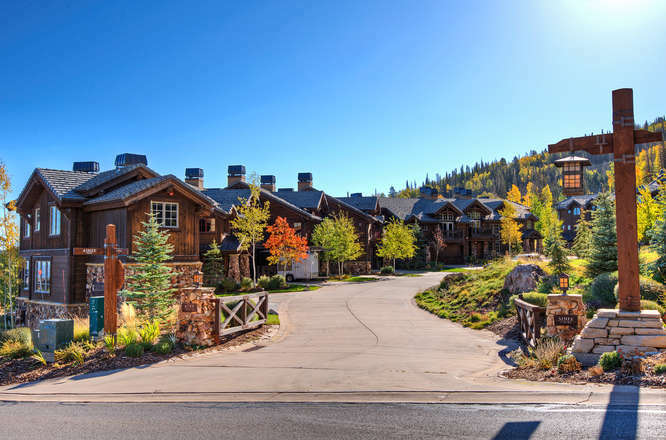 Ironwood townhomes are finely appointed and some feature views of ski runs and Empire Pass. Most Ironwood units have private hot tubs.